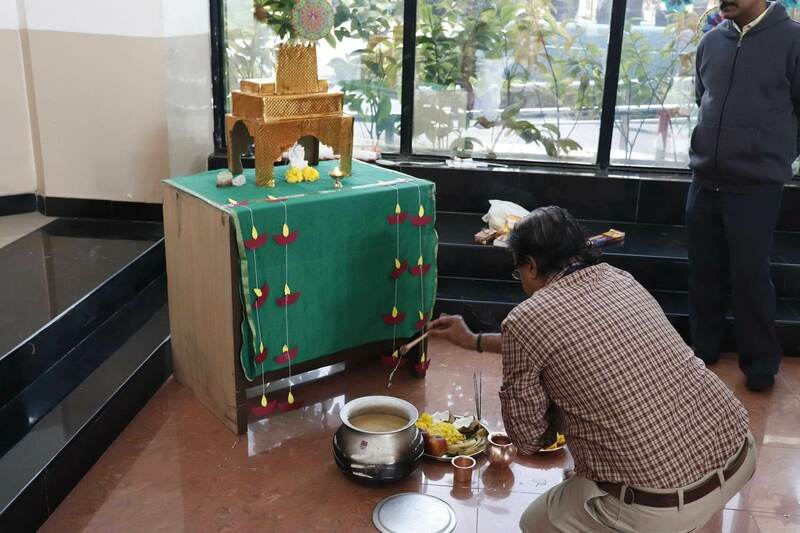 The Tamil community of Symbiosis Infotech Campus (SIC) came together on 9th January, 2019 to celebrate their harvest festival – Pongal. 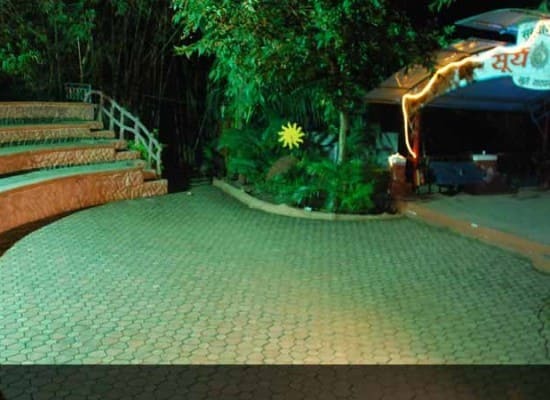 The celebrations began at around 6:00 AM in the morning when the students gathered to make the famous dish – Sweet Pongal. 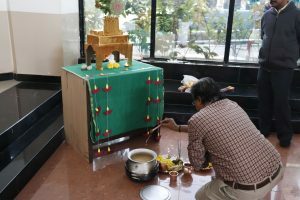 The process went on for around two and a half hours after which the Atrium was decorated for the Pooja. 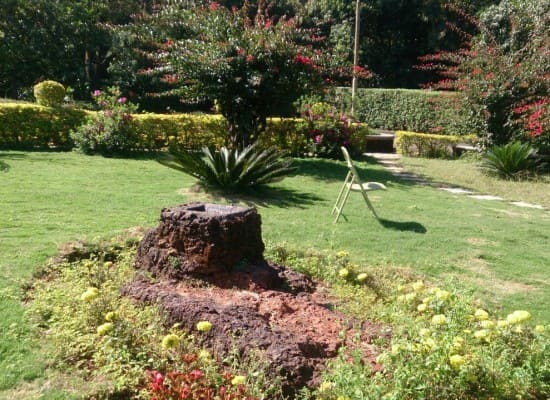 The Rangoli was symbolic of Pongal and had a pot with milk overflowing from it. 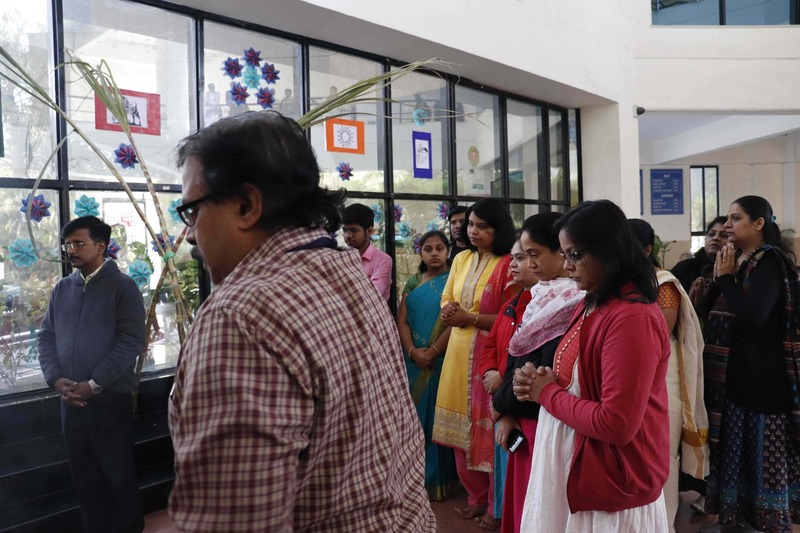 Dr. SVK Bharati, Professor at SCIT, took in charge of the Pooja and the rest of the proceedings. The delicious sweet Pongal was served as Prasad to the students after the Pooja.